Welcome to Week 18 of me publicly broadcasting my goal of getting down to 195 pounds every Friday until that goal is accomplished. Drop scale weight from 206.2 to 205.5 pounds. My legs were extremely sore last week. This week it appears that my body has slowly adapted to the 6 day training schedule. The Vince Gironda 8×8 routine only takes about 20-25 minutes to finish. It’s a very short and efficient workout that isolates your muscle groups. I usual promote doing the big compound movements and then maybe some isolation movements if necessary. Vince’s 8×8 plan is so effective at getting your muscles to pop up, I can’t hate with his plan! If he were living, I would shake his hand! The only problem I’m having is that it appears that my body is trying to grow muscle instead of losing fat. I haven’t been doing any conditioning while doing 8×8 due to its short rest time. I feel that I may need to start doing some simple cardio like walking to supplement this workout routine. My wife and I had a big curveball throw our way. It all started with a planned outing with some friends at a bar. We got home around 2 am and didn’t fall asleep until after 3 am. The next day we had to take a short road trip to visit my wife’s parents. We wanted to start driving by noon, so I had planned to get a good 6-8 hours of sleep. Of course that didn’t happen, because I forgot to close the bedroom curtains! As soon as the sun started to shine around 7am in the morning, I woke up. AGH!! I knew from that moment it was going to be one of those zombie sluggish days. So that entire day I was in a daze. To top it off, another obstacle was thrown our way that Saturday night. The clocks went forward! So that was another hour of sleep I lost. Once home, my wife started to suffer from allegories and caught a cold. That totally changed both of our sleeping patterns due to all the sneezing and coughing. Sleep this past week has not been a given. I stopped waking up as early as I normally do so I could try to catch up on my sleep. I know there’s no true way to catch up on missed sleep, but my body does feel better now. Next week, I’m sure our sleep will return to 7+ hours. As I mentioned early, we had two back-to-back events planned. The first was an outing with some friends. The next day was my father in laws birthday. Looking at these two events I wasn’t sure if I would totally have a cheat meal for both or only on one day. Hanging out at the bar with my friends, I was going to try to only go slightly over my calories. I pre-gamed by drinking some protein shakes before the event. As we arrived and the conversation got going, I decided I would try one alcoholic drink since everyone else was drinking. I regret the decision. Not because that I think drinking alcohol is bad. The cocktail drink I bought tasted like super sweetened cough syrup! It was way too sweet and disappointing for $12. For my dinner I settled on a burger that didn’t turn out well either. It was grilled way too long and tasted more like char than burger. I ended up eating more fries than I normally would have. That unsatisfying meal left me hungry for more. On the way home I stopped by Wendy’s for another burger fries and a shake. The next day on the drive down, I skipped lunch at our house. I thought I had enough to eat from the previous day to hold me over until dinner. 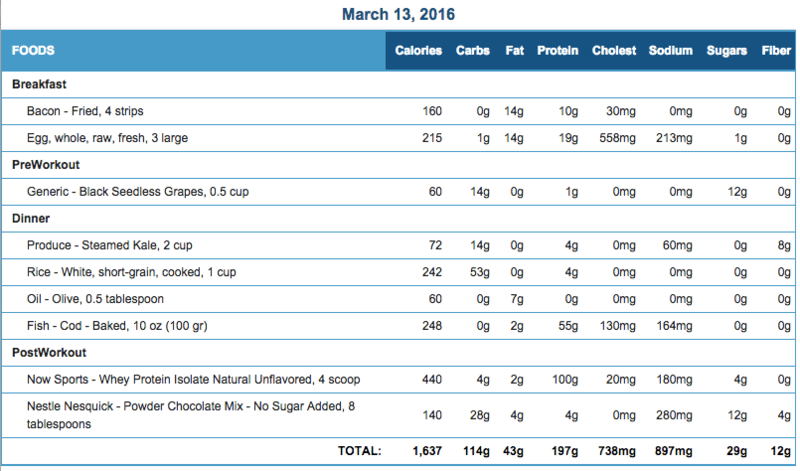 For the first hour I was right, but the fact that I ate mostly junk turned my body against me quickly! We stopped at a Wawa and I got a sandwich, chips and honey bun. I think I will write about that food combo in my next Junk Food Diaries post. 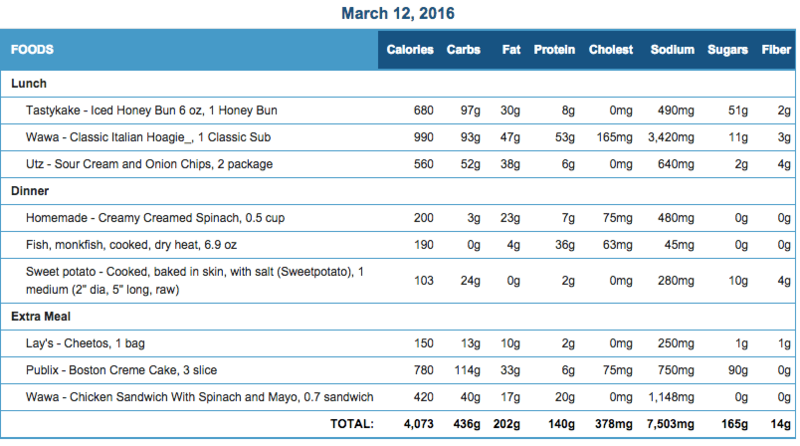 When you look at my food journal below, take a look at how much fat is in a honey bun. I use to eat those daily when I was in high school. No wonder I was skinny fat, those food stats are crazy! After eating those foods, my stomach was full. A couple hours later, we ended up going out to dinner for the birthday celebration. I had a nice dinner but the junk food in my system made me overindulge in some sweets that night. I got back on track that next day but I know I could have done a better job with those two days. One bad alcoholic drink led me down a 5,000 plus calorie journey. I would not have gone deep down this path if I had just used my Release The Beast advantage cards. I now have a daily reminder in my phone. The day before I weighed myself, I thought I wasn’t going to experience any weight loss due to the way I looked in the mirror. I spent three hours contemplating what additional changes I needed to make to get me over a imaginary hump. When I woke up this morning to weigh myself I took a quick glance in the mirror. Amazingly my body looked slimmer than it had these previous days. I knew that once I stepped on that scale and took my waist measurements, I would be pleased with the numbers. I am definitely in that slow fat burning zone. I’ve been in a deficit for so long, I can no longer expect big weekly drops. It hurts the ego but that’s my reality! Like everyone I want quick results. That’s why depending on your own willpower and guidance is so hard. This is where coaches and personal trainers can help you get out your own way. When you are so focused on the short term, they are there to keep track of your real overall goal. In my case, I wanted to lose 15 pounds of fat. Yes this is called “Countdown to 195” but I don’t care about being exactly 195. That’s just a hypothetical set point that 15 pounds of fat loss would equate to. 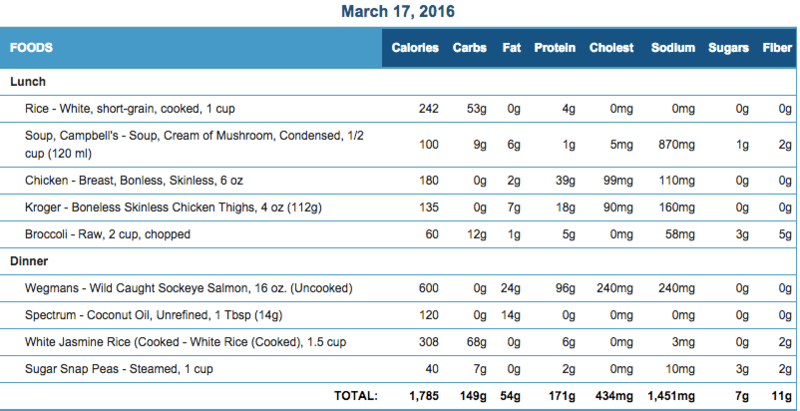 Fat loss is my priority while keeping (or maybe gaining) as much muscle as possible. A great fat loss program for someone who’s already in shape will have you average .25-1 pounds of fat loss a week. Losing 5+ pounds of fat a week is unrealistic when you’re already close to your target weight. Now if I were out of shape and overweight, then YES, 5+ pounds of fat would fly off my body with my current workouts/nutrition plan! 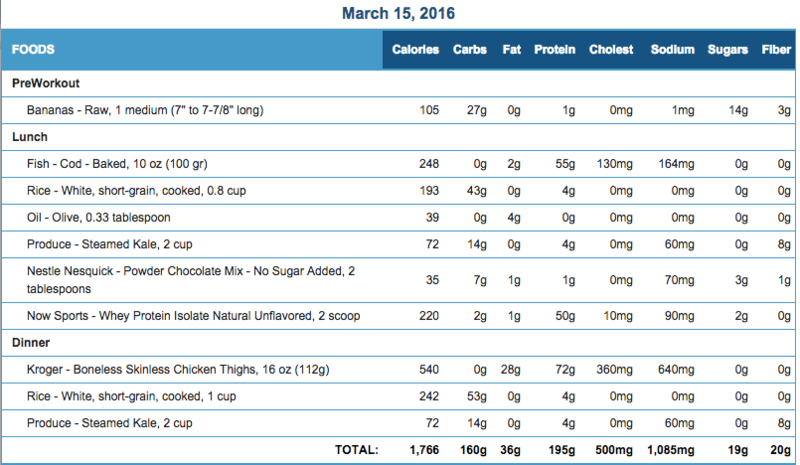 Heck, if I went completely on a no carb diet I would lose weight quickly as well….BUT that would NOT be fat loss!! It would be water/glycogen loss which gives you a false sense of accomplishment. I accept that I have to do a little bit more than the average person to lose weight. So that means in the upcoming weeks I will be introducing simple cardio like walking into my routine. Drop scale weight from 205. to 204.8 pounds. 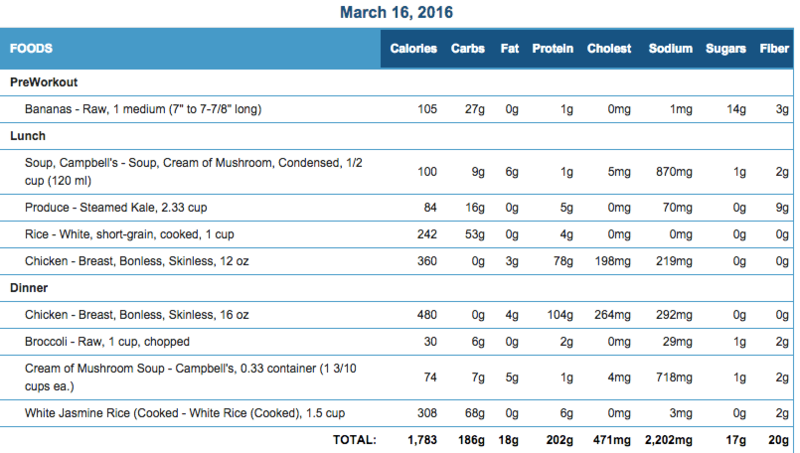 18 Weeks Down……10ish Pounds of Fat to Go……Waist goal achieved and now must be maintained! 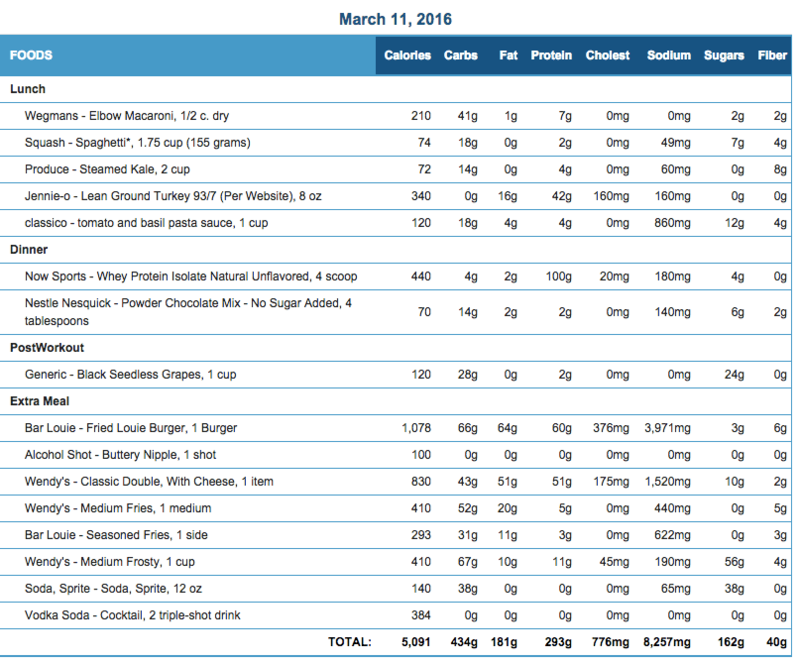 Fat loss is starting to come to a crawl. Is our hero going to freak out? Is a cake binge on the horizon? Just who does this guy think he is? Tune in next Friday for Week 19’s Results!